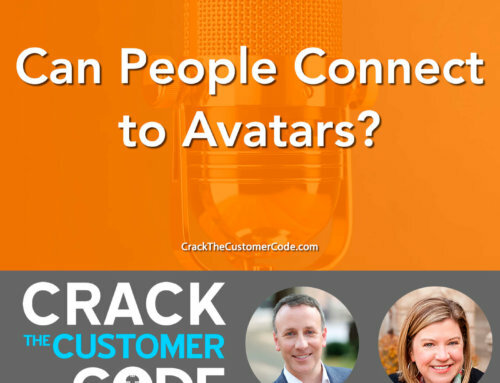 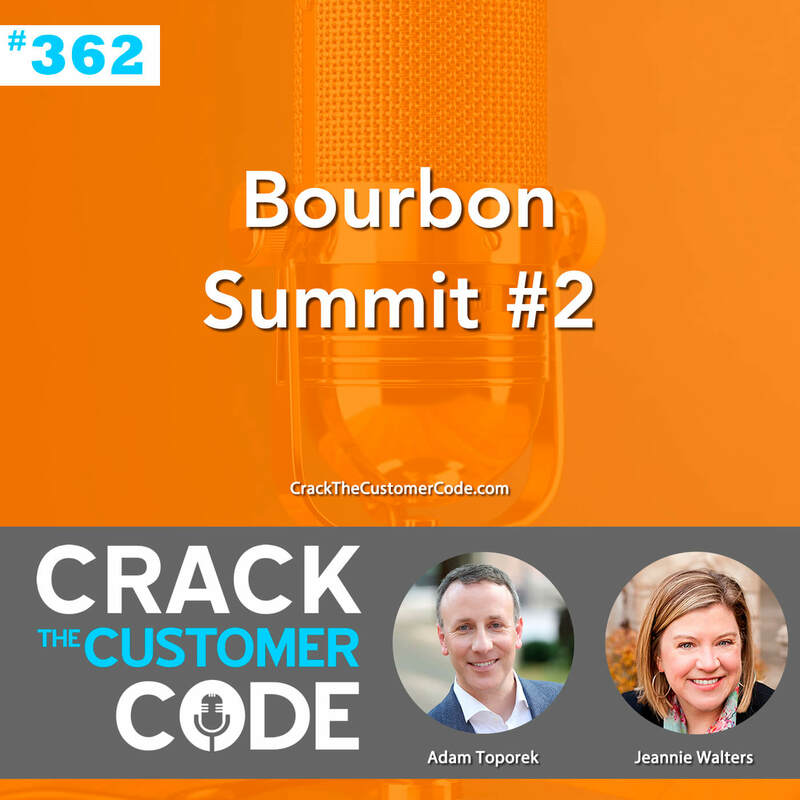 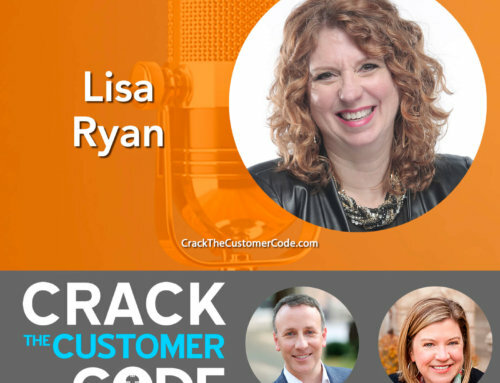 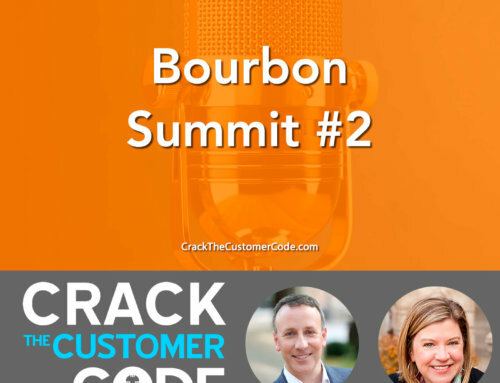 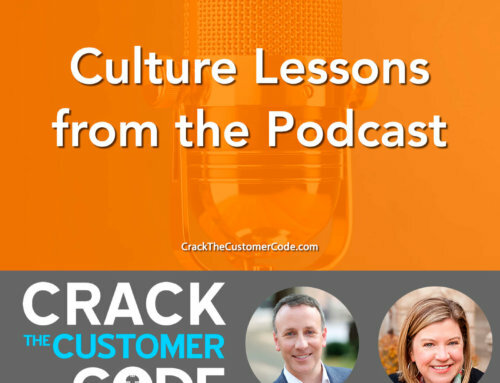 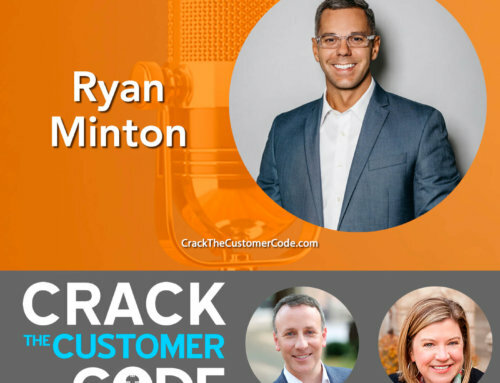 On this episode of Crack The Customer Code, we’re going to try something a little bit different and recap a little bit of what we’ve learned from our previous episodes. 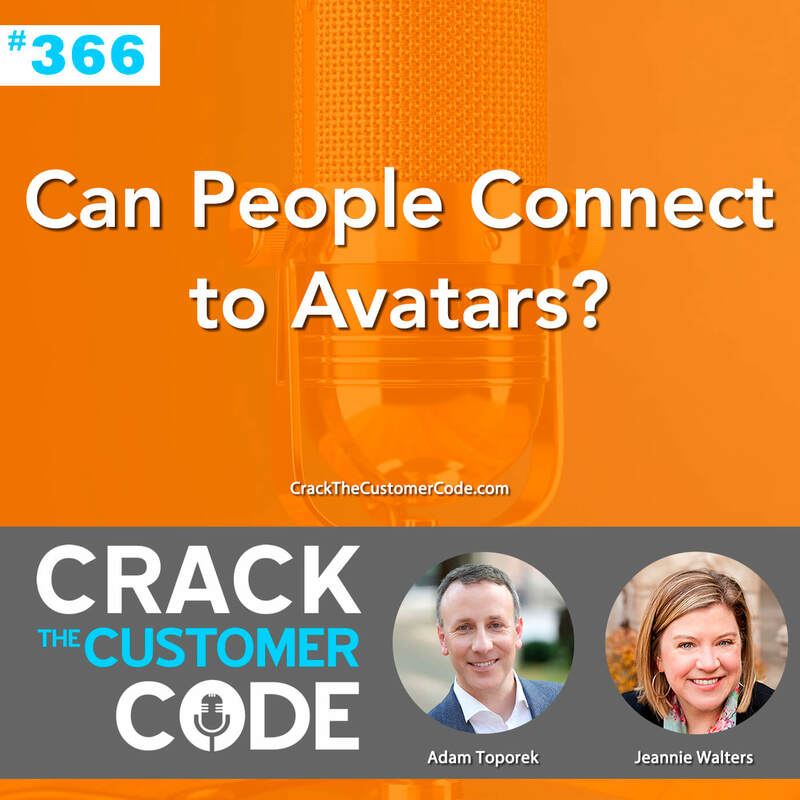 In particular, Adam references two episodes, in which we’ve learned that both companies use social media messaging apps and think about where the customers are, in order to enhance their customer experience. 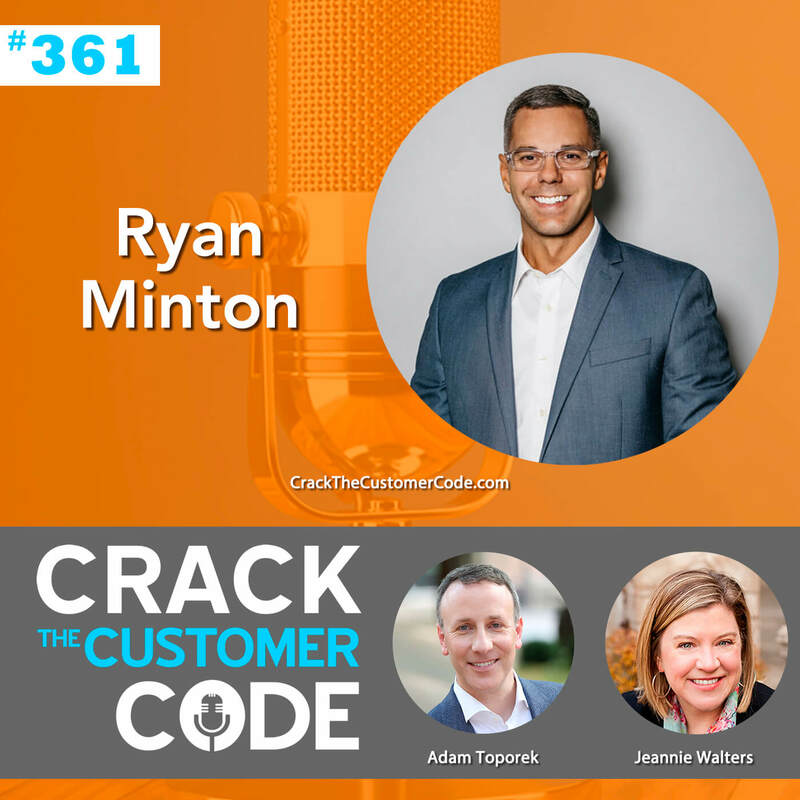 This made such an impact that they found that messages sent between brands on Facebook monthly, have actually increased from 2 billion to 8 billion in just a year. 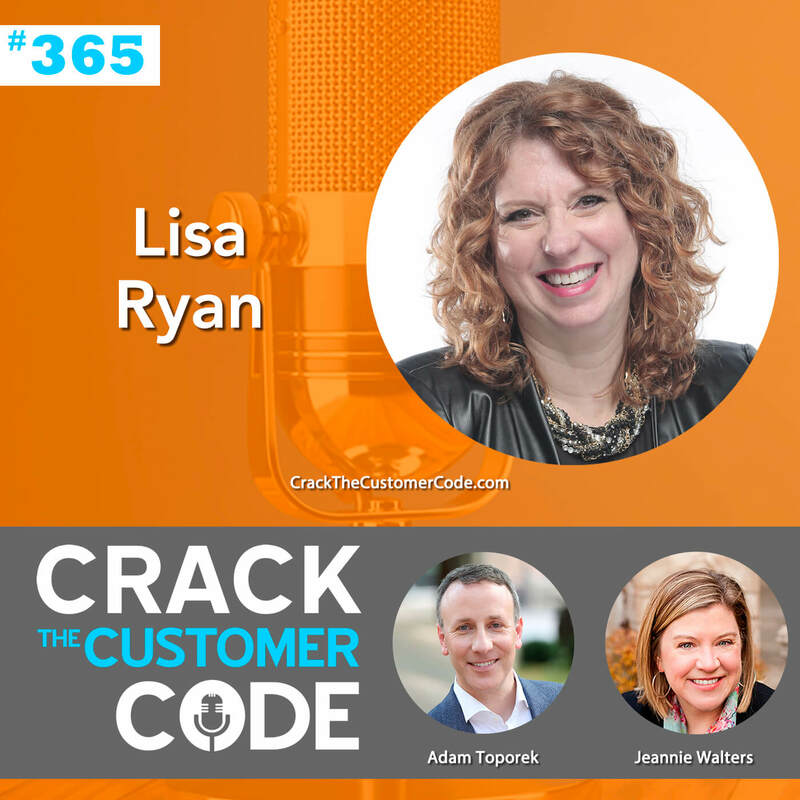 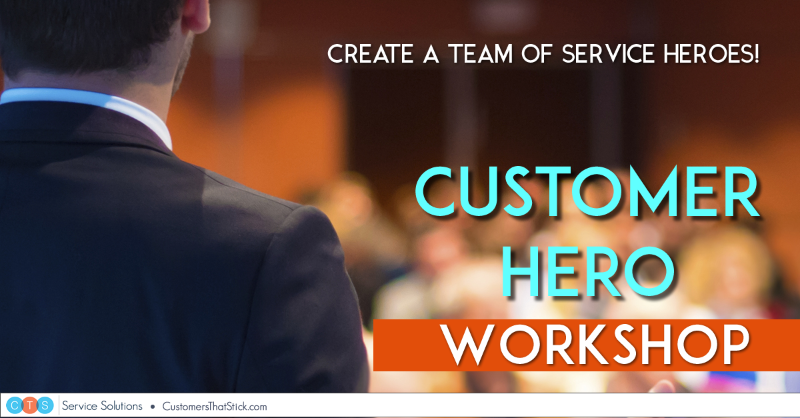 We’ve previously discussed a lot about technology, where it’s headed and how it’s going to impact us all in the customer experience and customer service spaces. 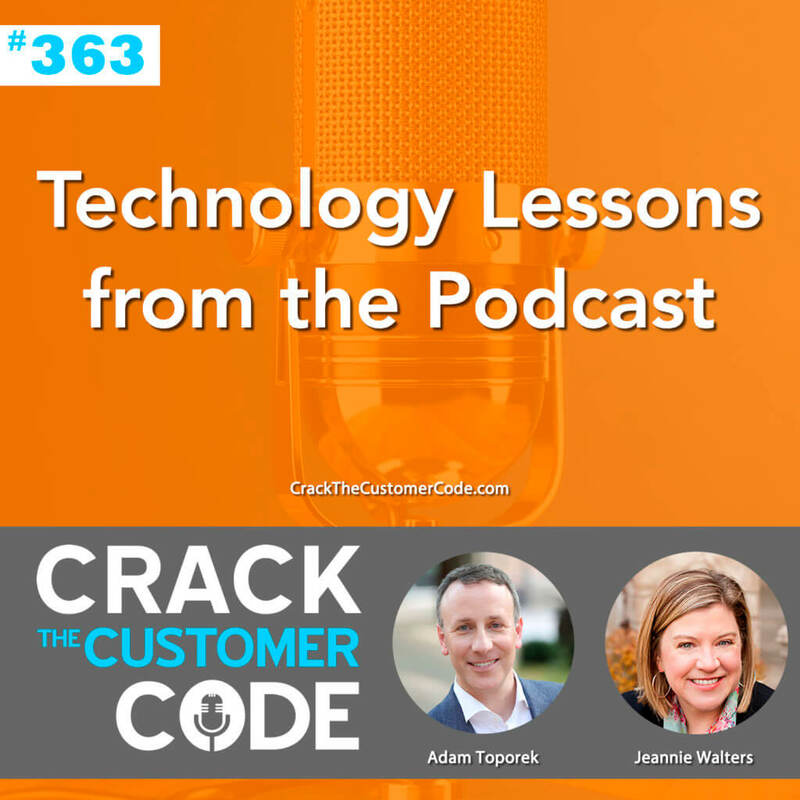 In this episode, Adam recaps on some of the best snippets to come out of 70+ episodes discussing technology and its impact on experience and service; from your employee training to automation to the robots taking over, and more.